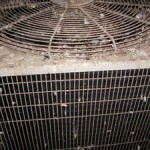 Birds cause millions in damage to buildings in the United States every year. Also, the mess they leave behind costs billions more in lost revenue and health issues. 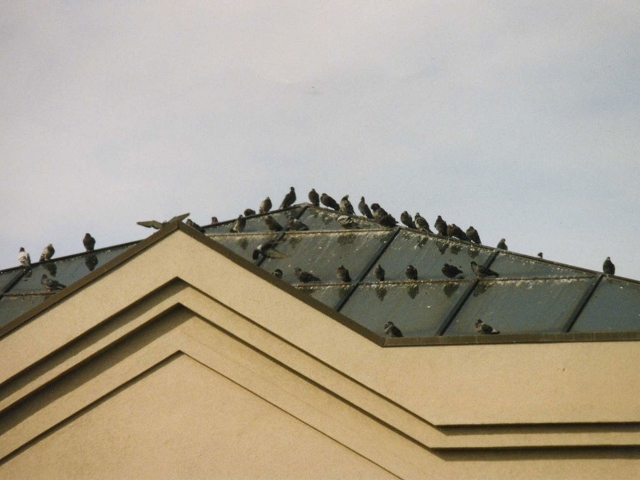 How much time, money and aggravation are nuisance birds costing your Business? Bird Removal, Protects your people, property and profits. Bird Busters® realizes that every nuisance bird situation is different. From physical damage to building components, machines, inventory and equipment, to slip and fall liabilities, interruption of work flow and defamation of your company image, bird nuisances can cost your company millions of dollars each year. 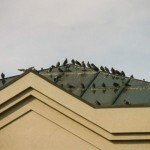 In order to provide efficient, effective bird deterrent systems you need to understand the habits and nature of the nuisance bird, including it’s level of commitment or pressure to the space, be aware of the architectural factors that impact the area and a clear understanding of our clients goals, property and business. Bird Busters® is licensed and insured; we are certified installers for the leading manufacturer of bird deterrent products on the market today for Bird Barrier and for Bats. Bird Busters® is NWCOA (National Wildlife Control Operators Association) “Bat Compliant” certified. 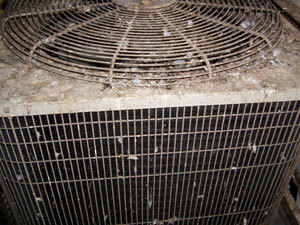 Bird Busters® is NWCOA (National Wildlife Control Operators Association) "Bat Compliant" Certified.